Shelter to Soldier is a CA 501c3 nonprofit organization that rescues dogs from an otherwise uncertain future in local shelters and trains them to become psychiatric service dogs for post-9/11 combat veterans suffering from Post Traumatic Stress Disorder (PTSD), Traumatic Brain Injury (TBI) and/or other injuries associated with traumatic service experiences. Every day, 22 US veterans and 1 active duty service member are lost to suicide. That’s an average of one life lost every 63 minutes. PTSD is a major problem for our men and women in uniform, and its effects last far and beyond the battlefield. Shelter to Soldier’s expertise in training service dogs is unmatched in the field and provides a great platform for them to use these talents to serve our military personnel in honor of their service to our country. The sponsored service dogs serve the critical role of psychological support to his/her veteran handler. 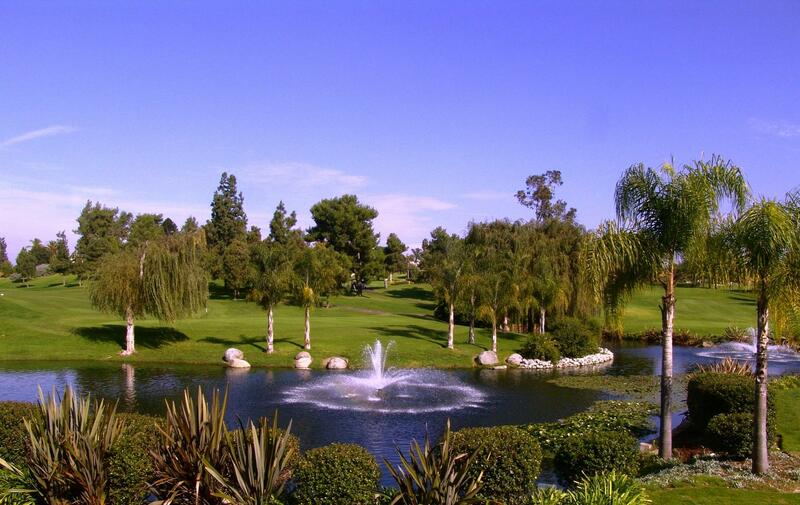 I recommend Kennedy Golf to plan any golf related event. I spoke to John and Holly only a month before my event was to take place. I didn't have flyers or any organization completed. They ended up getting the entire event planned including, entry fees, obtaining sponsors, games on the course, tournament structure, and all correspondence. I could just sit back and enjoy. They were awesome!! 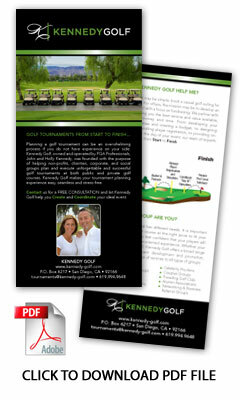 Kennedy Golf was just a pleasure to work with! This was my first golf tournament and Holly and John kept us on track and organized. I am really proud of how the tournament turned out. I will definitely use Kennedy Golf next year! A huge thank you for making our Charley Hoffman Foundation Las Vegas event the best yet. We really appreciate your hard word and dedication to our foundation! Thank you so much for everything you did for the event AGAIN this year and making it such a huge success! You put together wonderful events that are very classy and well run. I have heard nothing but amazing comments and it is nice to hear such positive feedback from my guests.